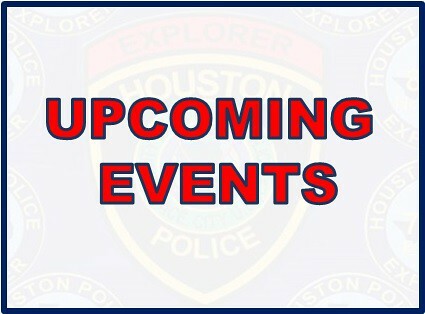 HPD now has 10 posts. One of the newest posts is the Eastside Patrol Post #7525 that will be housed out of the Eastside Patrol Division on 7525 Sherman. A recruiting event was held yesterday at Chavez High School where students were told about the explorer program and invited to join. 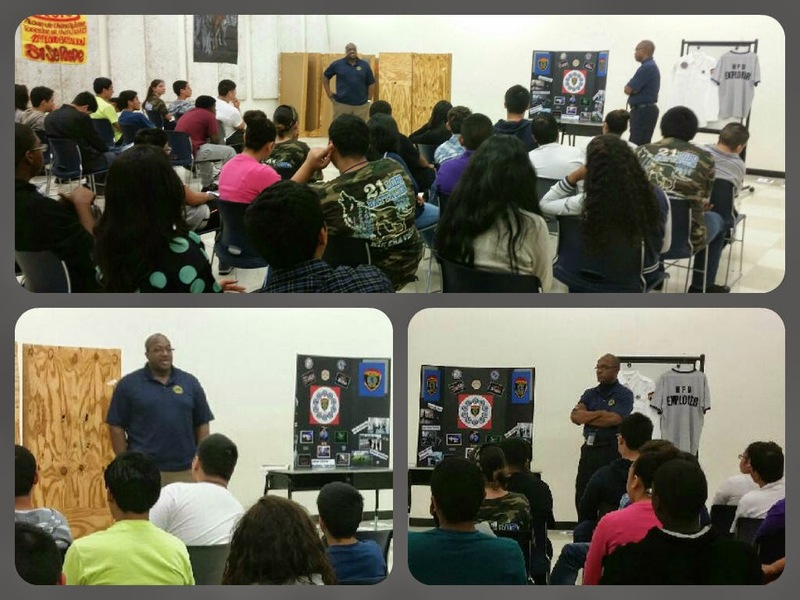 For more information about the Eastside Explorer Program, call Senior Police Officer Ed Hernandez at 713-928-4600. This past weekend, HPD explorers took part in the Badges and Bases run which benefitted the Houston Police Foundation and the Houston Astros Foundation. They ran a 5K got to see many of the HPD displays at the event such as the helicopter and mounted patrol. Explorers take part in many philanthropic events that go on throughout the city all year long.,Find the explorer post closes to you at THIS LINK. Westside Explorer Post 3203 held an open house last week and invited the public to see what Law Enforcement Exploring is about. A demonstration of felony traffic stops was held. To see more photos and a video of the open house, go to the HPD Explorer Flickr page at THIS LINK. 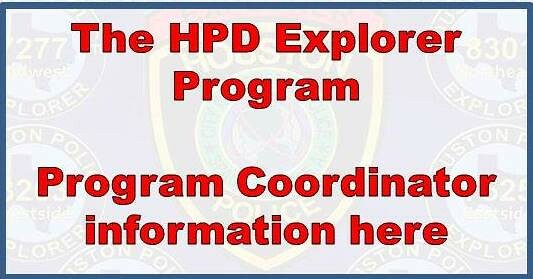 For more information about the Westside Explorer Post, call the Westside Patrol Station at 281-584-4700. 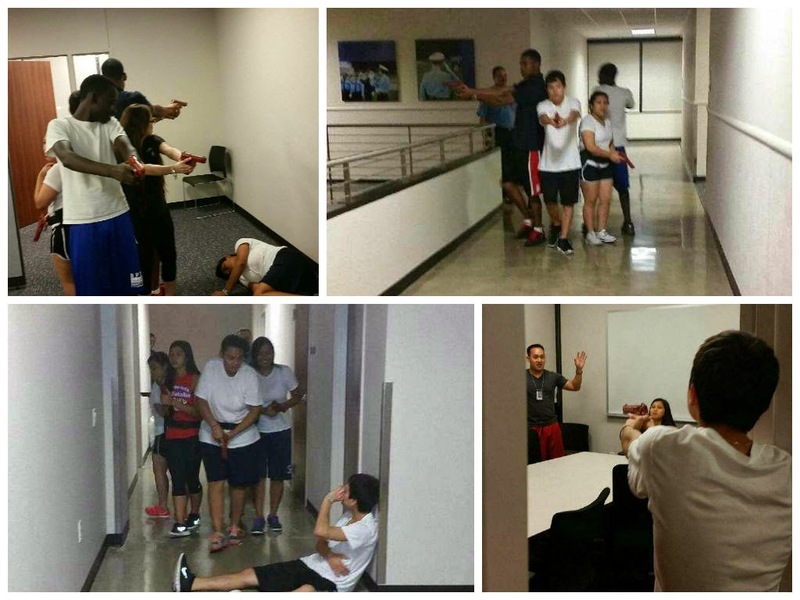 HPD Midwest Explorer Post 7277 trained this week in how to respond to an active shooter situation. This scenario is one of the possible scenarios the explorers could face at an Explorer Competition. 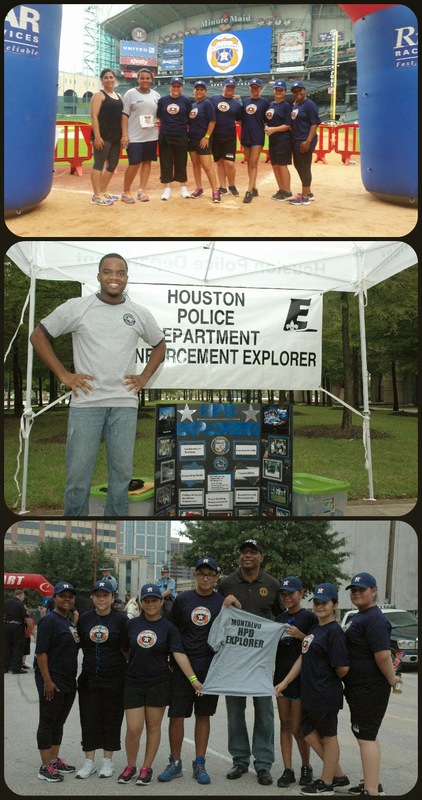 HPD Explorers took part in the Harris County Sheriff's Explorer Competition this weekend. 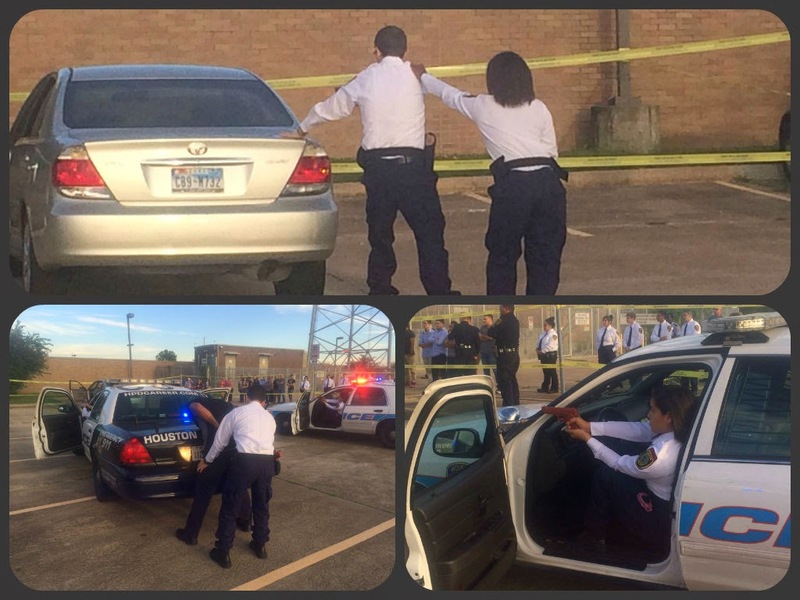 Seven teams were entered and went through different scenarios such as Bomb Scene, DWI, and Arrest Warrant. HPD is very proud of our Explorers! For more pictures from the competition, go to THIS LINK.